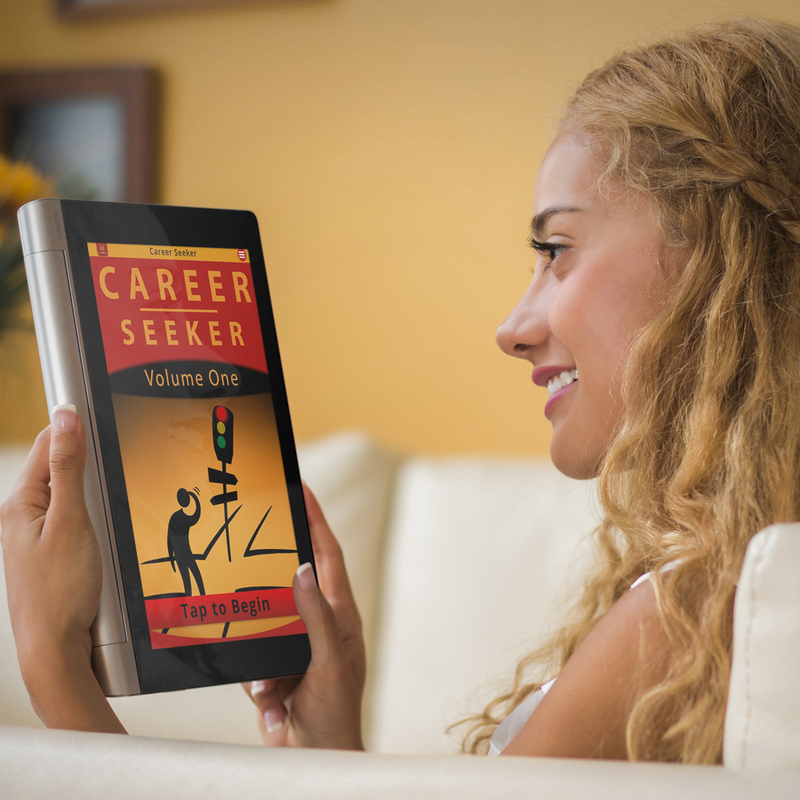 The Career Seeker mobile app is the right tool to guide you to powerful results. First, it helps you define WHO you are and WHAT you are here to do using Numerology and Core Passion in a series of surveys. It calculates important Numerology insights such as Power Number, Heart’s Desire, and Destiny. It also defines your top three Core Passion Codes, talents & abilities, and values. Get the complete version of the Career Seeker mobile app, now on your app store for $9.99. You can find it on both the Apple App store and the Google Play store. 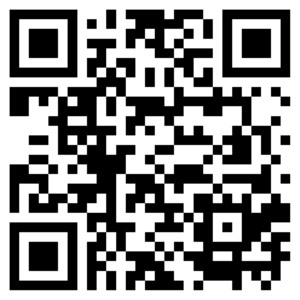 Scan or tap the QR code below on your device, for a quick link to your store listing. Want to see a demo of this app and learn more about finding a career? Click the DEMO button below to go to the e-learning site for the Career Seeker mobile app.